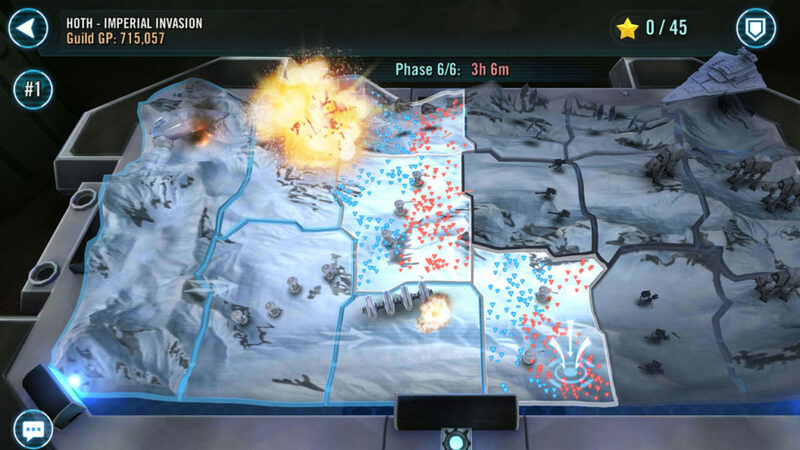 EA's John Salera fills us in on a major new mode that will test your strategic mind -- and all of your forces. 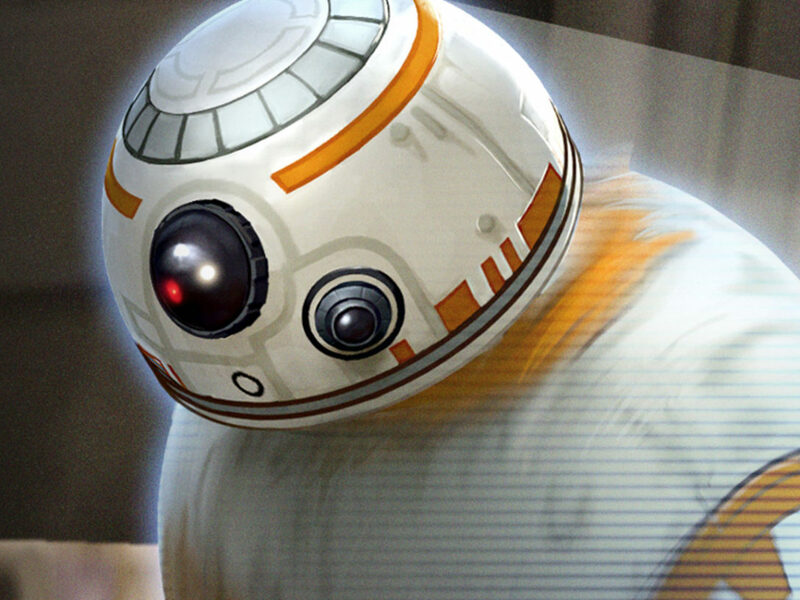 Star Wars: Galaxy of Heroes‘ battles are getting bigger. Much, much bigger. A new mode called “Territory Battles” arrives today for the popular collectible-card RPG, available on the App Store and Google Play, and it expands the scope of the gameplay like never before. 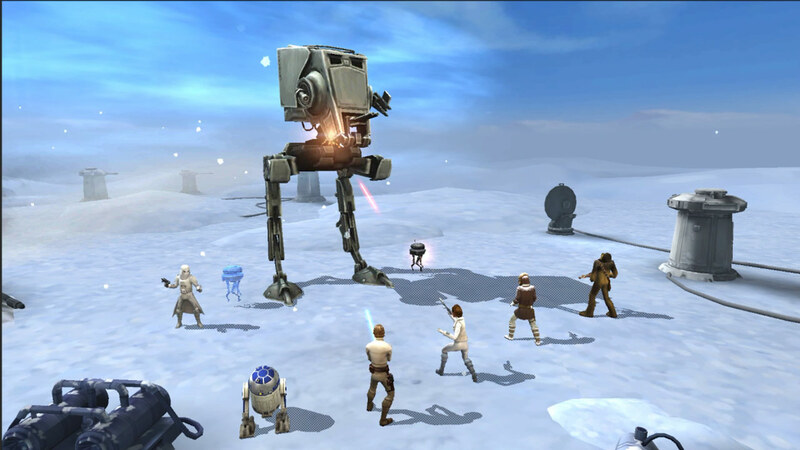 You can collaborate and battle with your Guild using your entire collection of characters and ships — on Hoth — to earn rewards and brand new characters. It means you’re going to have to play nice and strategize with everyone in your Guild, while at the same time figuring out how to most effectively utilize your entire arsenal. In other words, if you ever wanted to channel your inner Admiral Ackbar (or General Hux, depending on your point of view) as a military strategist, this sounds like the way to do it. 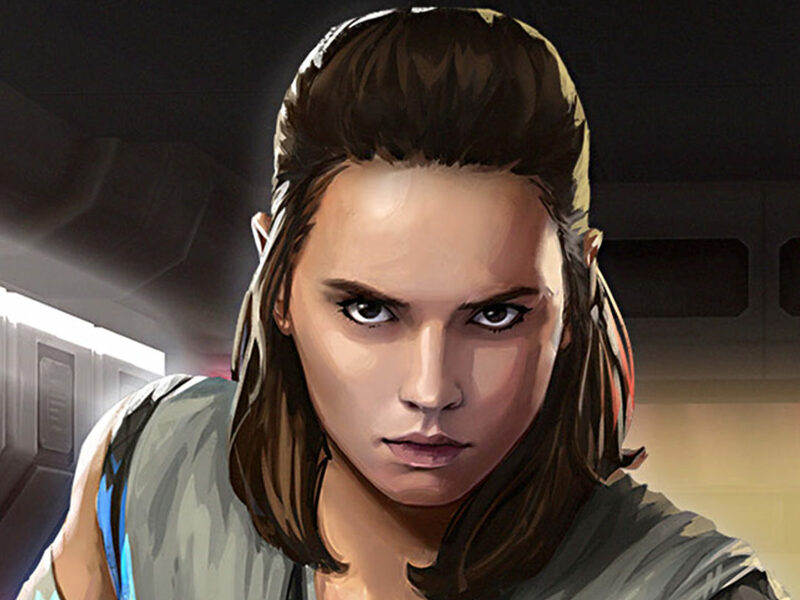 StarWars.com caught up over e-mail with John Salera, general manager of Galaxy of Heroes and the head of the EA Capital Games studio, to find out more. StarWars.com: Territory Battles really up the scale and stakes of Galaxy of Heroes conflicts. Where did the idea come from? John Salera: Yes, it definitely increases the scale of the battle quite dramatically. A Guild in our game can have up to 50 players. We currently have over 120 characters and nearly 30 ships available to acquire. So a full Guild can bring around 7,500 units to bear against this epic, living battlefield. It’s massive! And importantly, this is the first time players have been able to benefit from all aspects of their collection of characters and ships — including every single element of progression of gear, level, abilities, rarity, and mods. And that was one of the founding goals of this feature. We wanted a new way for people to play collaboratively with their Guild, to have all aspects of their collection be directly relevant, and to have it step up the scale of the experience beyond anything they’ve seen before. John Salera: Hoth made sense as the first territory for a few reasons. First, it’s because Hoth IS awesome! Having a chance to participate in that major battle is a fun fantasy many Star Wars fans share. It’s not only an iconic and visually striking place, but it also has a number of memorable battles and landmarks, many of which we’ve woven into the strategy of the gameplay. Plus with Territory Battles, we will be giving special benefits to environment-appropriate characters. 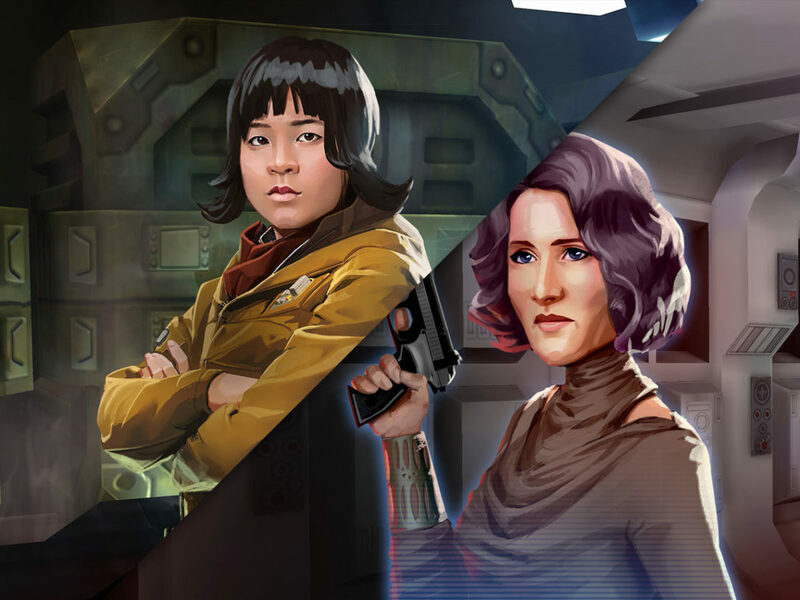 In this case, the Hoth Rebel Scout and Hoth Rebel Soldier, as well as new characters Rebel Officer Leia Organa and Captain Han Solo, will each have a new ability during Territory Battles which lets them automatically revive the first time they are defeated. 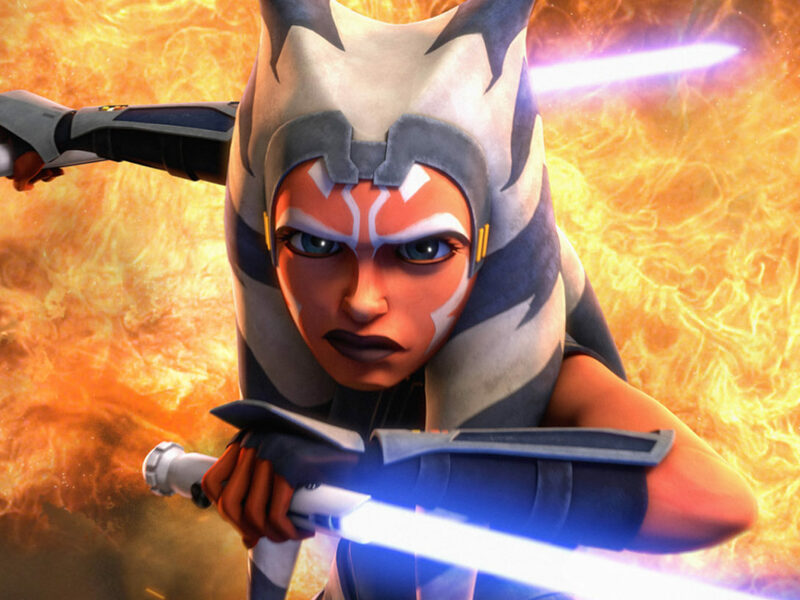 Further, all Rebel faction characters also have a new ability that can give them more Protection. 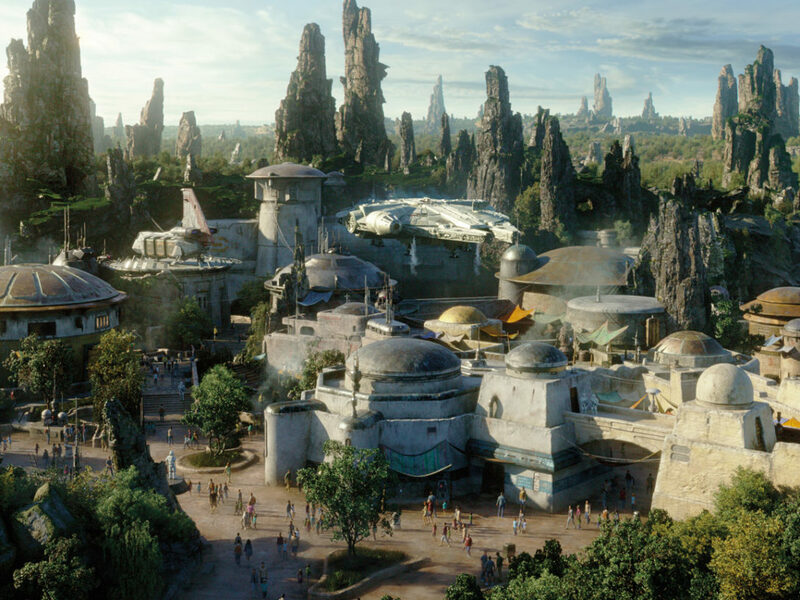 You can imagine how other environments might feature and benefit other factions in the future. 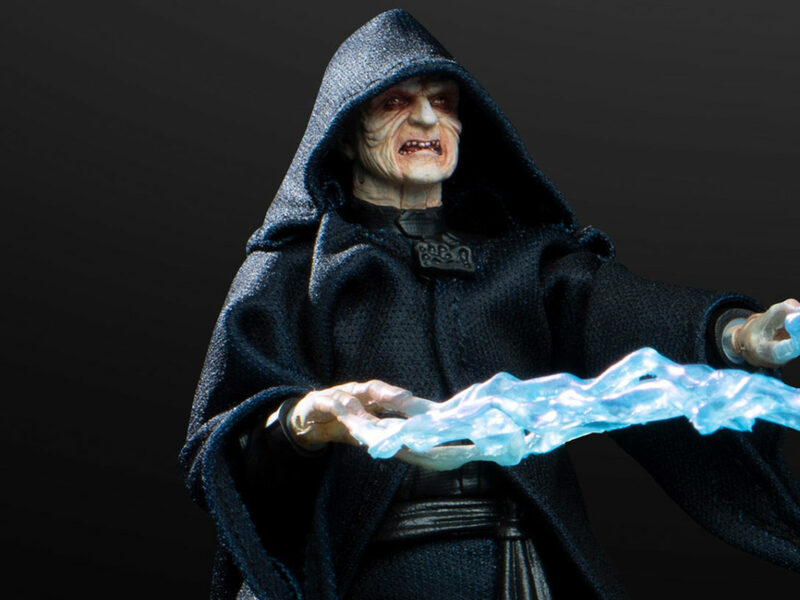 StarWars.com: What can you tell us about the process in developing the game logic — specifically “Galactic Power,” a new measurement of a player’s collection? 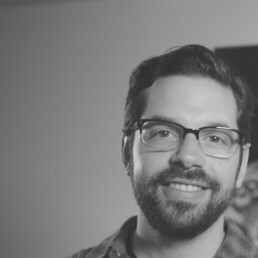 John Salera: The idea of Galactic Power stemmed from the fact that we wanted to capture a more holistic picture of how much a person has done to level up their character, from gear to mods to star rating. Galactic Power is the term we use to summarize the total power of a player’s characters, ships, and all the upgrades they have applied to them. It’s a simple way to understand the total scale of a player’s collection. We also track and display the total Galactic Power of an entire Guild. Furthermore, in a Territory Battle, one of the activities is deploying units to an active territory. The units deployed this way will apply their power to that territory. 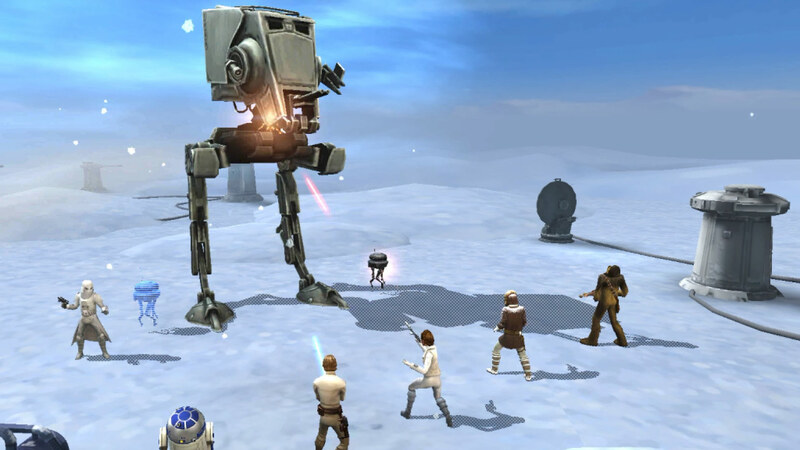 The more Galactic Power deployed, the more points the player will earn for their Guild on that territory. Another idea we started with was wanting to provide value to all units, even those that the players might not normally bring to battle. That’s how we came up with Platoon Missions. These missions require a random selection of characters and players fill out the platoons by assigning characters to them. This means though that you can’t use the character in other missions in that phase — so this is where the strategy comes in. Guild members must work together to make sure they have the optimal combat squads and still are able to complete the Platoon Missions, which can take strategic landmarks like the Ion Cannon to provide special abilities for your guild in future battles. 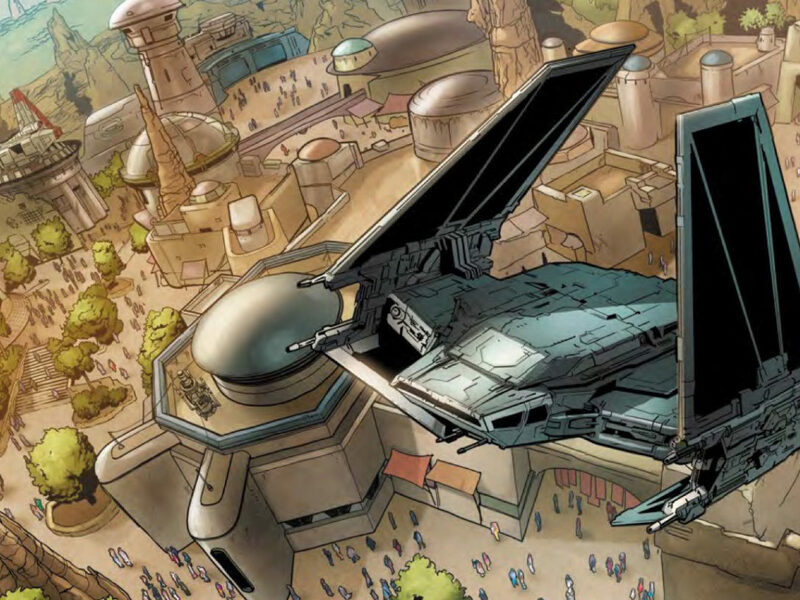 StarWars.com: True cooperation seems to be key for success in Territory Battles, which, I think, requires something of a different mindset when you play. What advice would you give to players? John Salera: Providing a fun and challenging activity that also focused on Guilds working together collaboratively and cooperatively was an important goal of this feature. Guilds will learn to allocate their players and collections across the active territories in terms of deploying units, assigning individual characters or ships to Platoon Missions to unlock special abilities, and maximizing their success in various Combat Missions. Coordinating who takes on which challenge is going to have Guilds working together more closely than ever. And Guilds will want to ensure they achieve the maximum number of Star counts in the Territory Battles because everyone in the Guild who participates will earn the same rewards. 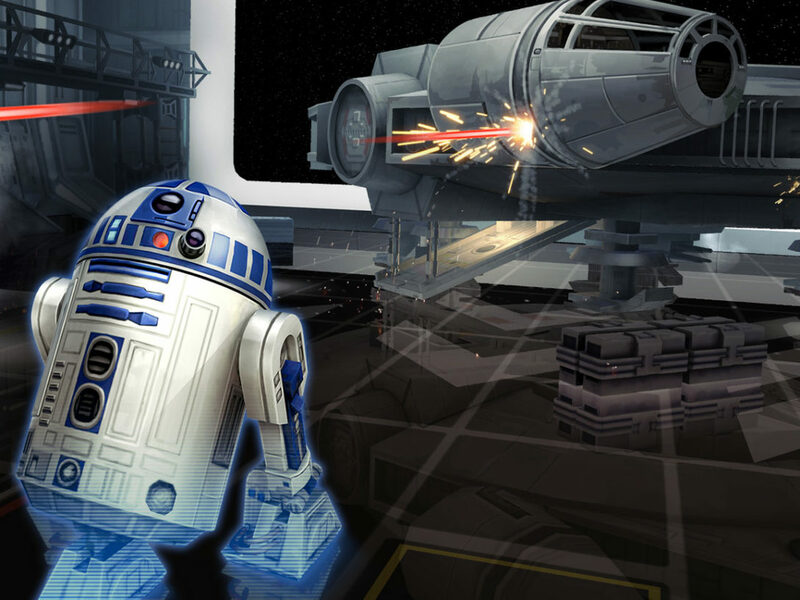 The rewards include parts for the new Gear Tier 12 as well as shards of the brand new Rebel Officer Leia Organa, Captain Han Solo, and Hermit Yoda. The better the Guild coordinates and plays together, the better rewards they will all earn. StarWars.com: Hoth is the first Territory Battle. Why are you excited about it, and can you say anything about the future of Territory Battles? John Salera: We can’t get into the details of future releases at this time. However, I can say that Territory Battles is a system — and not just one map — and this system can enable a variety of experiences for Guilds in the future. We can’t wait for players to get their hands on this new, epic mode! Dan Brooks is Lucasfilm’s senior content writer and editor of the StarWars.com blog. He loves Star Wars, ELO, and the New York Rangers, Jets, and Yankees. Follow him on Twitter @dan_brooks where he rants about all these things.